Currently, you have to pay a super contribution of 9.5% of an employee’s earnings into their nominated super fund. 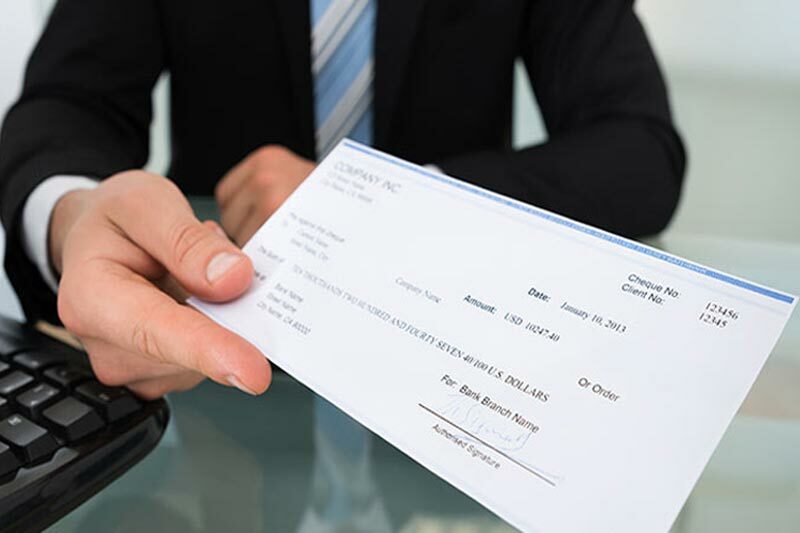 Note that you can’t deduct super contributions from an employee’s wage – they are additional payments above an on top of their normal hourly rate. If you don’t already know where your employees want you to pay their super to, make sure that you ask them for their account details. If they don’t have an existing super fund, you will need to open an account for them in a basic fund, and pay their contributions into that. Payments have to be made at regular intervals – usually quarterly – and must be made before the due date to avoid financial penalties. What are some common super mistakes made by employers? Not paying enough super, which may be intentional, or due to a lack of understanding of the system. Not paying super on time, which can result in penalties from the ATO. Keeping poor records, which is always a very bad idea when it comes to accounting. If you aren’t sure what your super obligations are as an employer, then sit down and do some research. Spend some time learning what you have to pay and what records you have to keep. If you are still confused, speak to a registered accountant and ask them to check over your books. They will be able to identify any problems, and should be able to correct you if you have made mistakes. Don’t worry about the cost – it will be worth it in the long run.